Vintage Garden Wedding Chapel boasts 1,600 square foot of chapel, seats up to 150 guests, and includes intimate 500 square foot suites (each with their own TVs for viewing) for both the bride and groom. Minister, wedding coordinator, sound system and rehearsal included in all ceremony packages. Minister, wedding coordinator, sound system and rehearsal included in all ceremony packages. This package is for those who want simple sophistication. Available Sunday-Thursday, this includes 30 minutes of reserved chapel time for a max of twelve guests. Enjoy this perfectly intimate setting with just your closest friends and family. 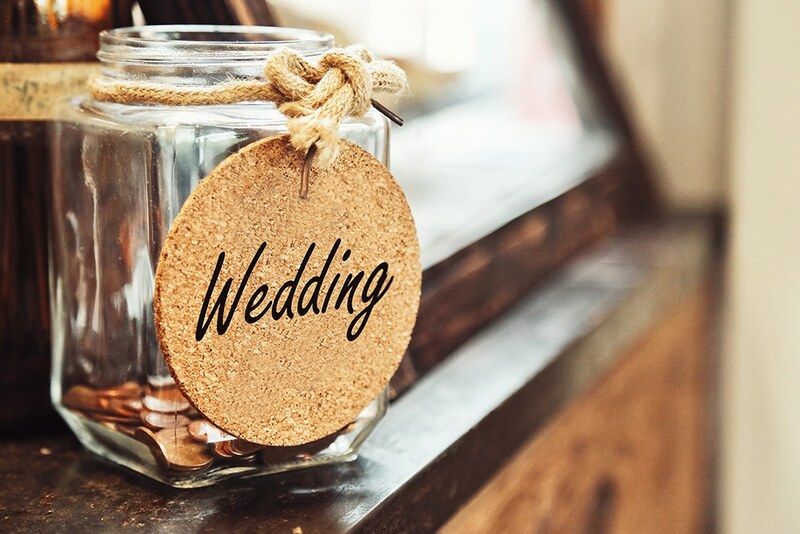 For a little more bang for your buck, if you'll be having a weekend wedding, this package includes one hour of reserved chapel time without the guest limitations. Share your special day with all your closest friends and family, and experience the greatness of The Vintage Gardens. Our most prestigious and luxurious package offers a whopping hour and a half for your wedding ceremony. This includes thirty minutes of pre-ceremony photos in our stunning bride and groom suites, an additional thirty minutes of photos after the ceremony in the chapel or garden. 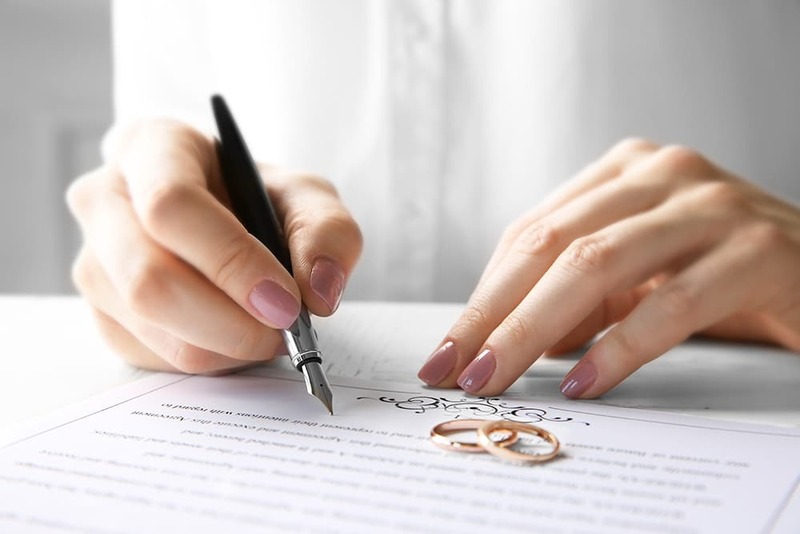 When it comes to who you want officiating your wedding ceremony, its all about personal choice. 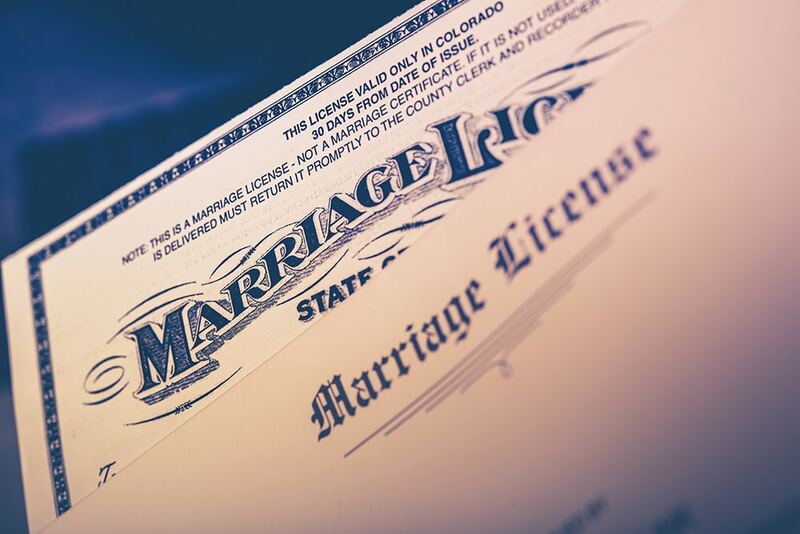 If … Read more > about Minister or Non-Denominational Officiant? Walk through tour of our new state of the art wedding chapel. Our 3,100 square foot onsite chapel is perfect for wedding ceremonies. 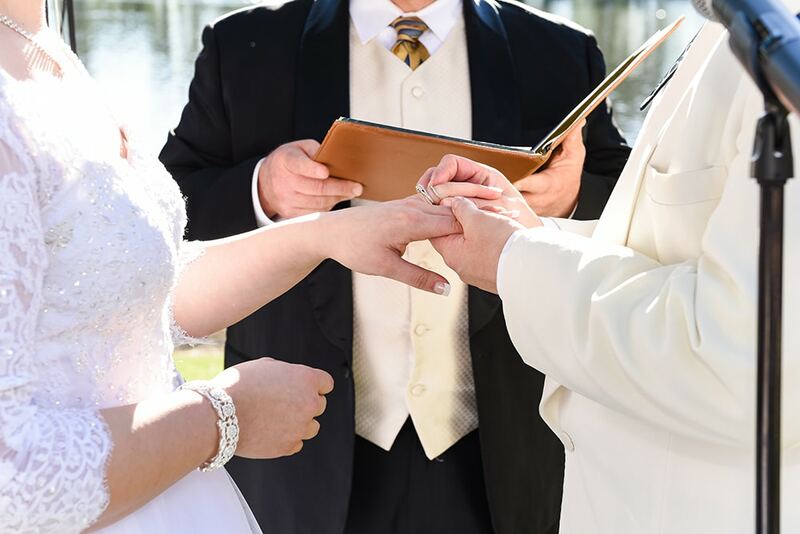 With a bridal and groom suite and a beautiful brick paved outdoor ceremony area, we have the perfect one stop shop for you and your guests.